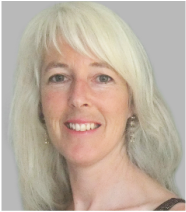 Elayne Lane is a qualified Aromatherapist, bodyworker, healer, reiki practitioner and trained teacher. She is training as a hypnotherapist. Sign up for Elayne's Healing Newsletter or contact Elayne.